It’s no secret that I harbor a true love for Dollar Tree. It is definitely in my top five favorite stores! 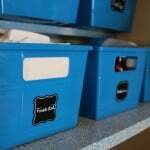 Because of that, I’ve shared many DIY Dollar Store Home Decor Ideas on my blog over the years. Often those projects were seasonal or holiday-themed, but I’ve also created a fair amount of year-round dollar store decor projects, too. 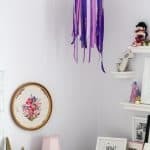 Today I’m rounding up several of my favorite dollar store decor projects that will work for any time of the year, and I hope they inspire you to get creative at the dollar store! 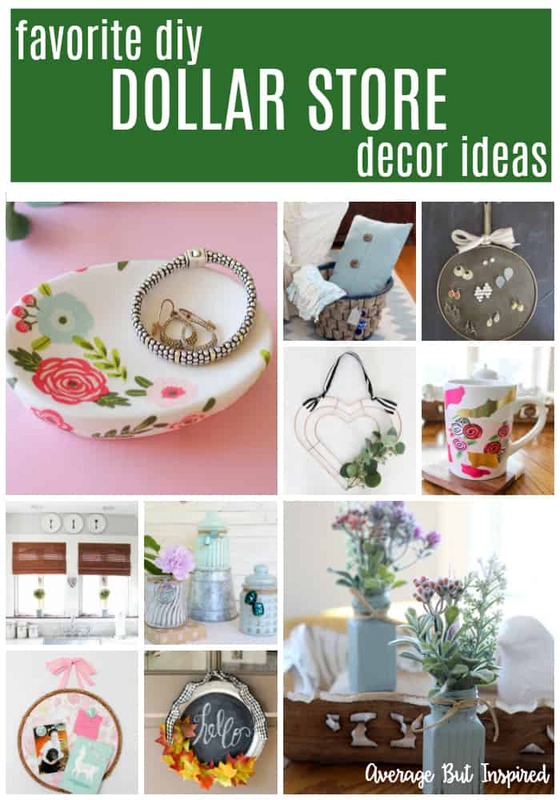 Make your home decor shine with these DIY dollar store decorating ideas! 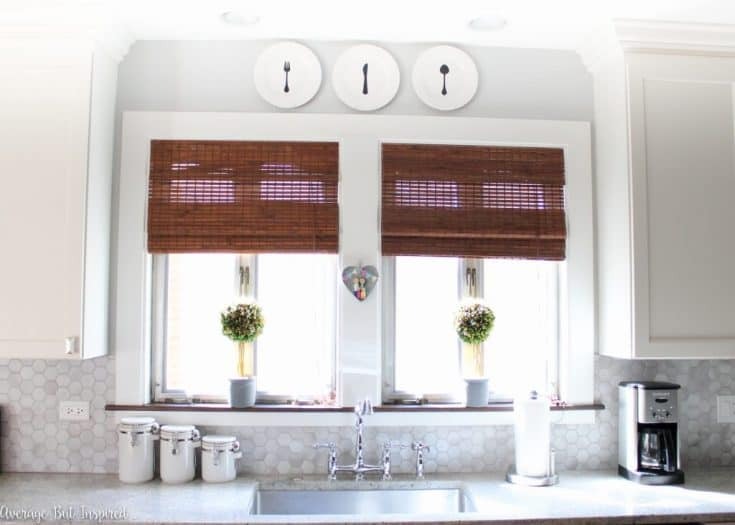 They're all affordable decor projects that don't look like they came from the dollar store. 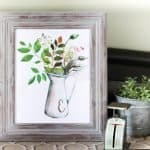 Transform plain dollar store plates into adorable wall decor that looks great hanging in your kitchen! 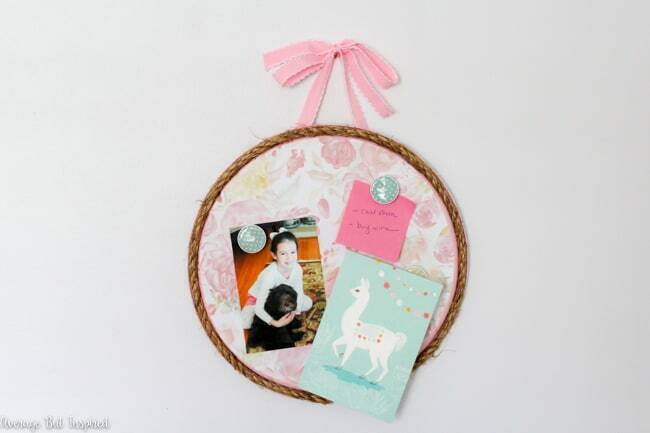 A plain dollar store silver tray is transformed into a lovely wreath! 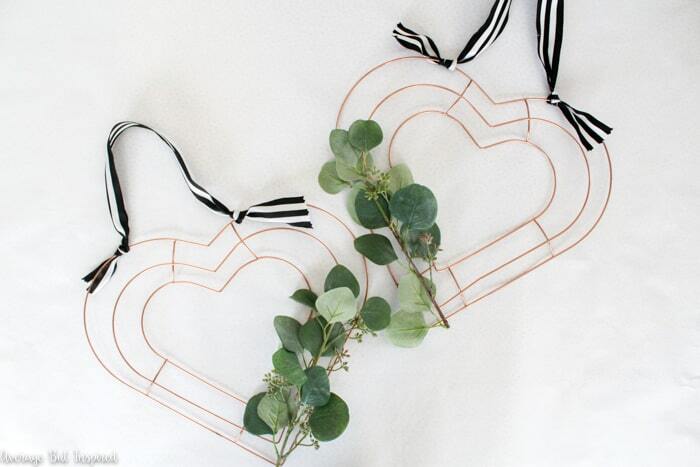 Accent it with leaves for the fall, or flowers for the spring! The possibilities are endless. Make a dollar store pizza pan your new decorative organization piece! This post will show you how! 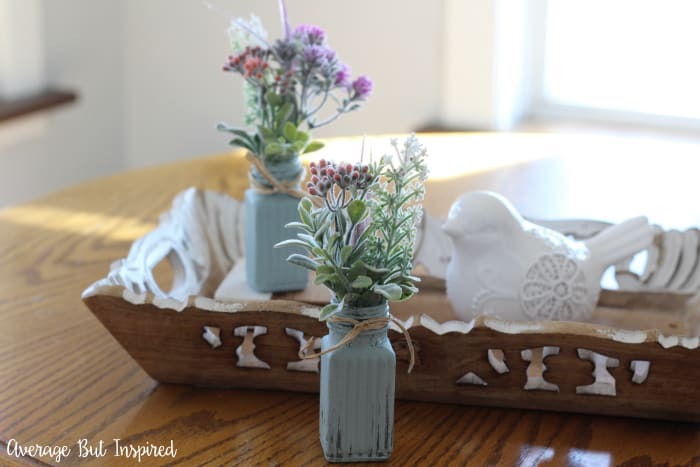 Make dollar store salt and pepper shakers into beautiful bud vases! They'll add a decorative touch to any small space. They also look great as party decor! 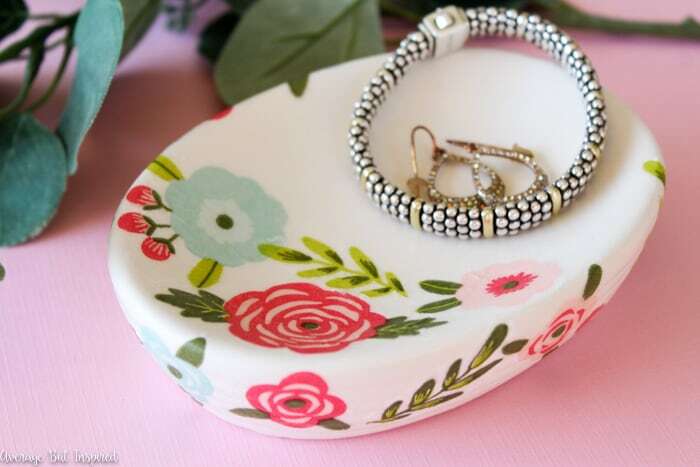 Keep your jewelry safe in a stylish DIY trinket dish made with dollar store supplies! Functional and fabulous! 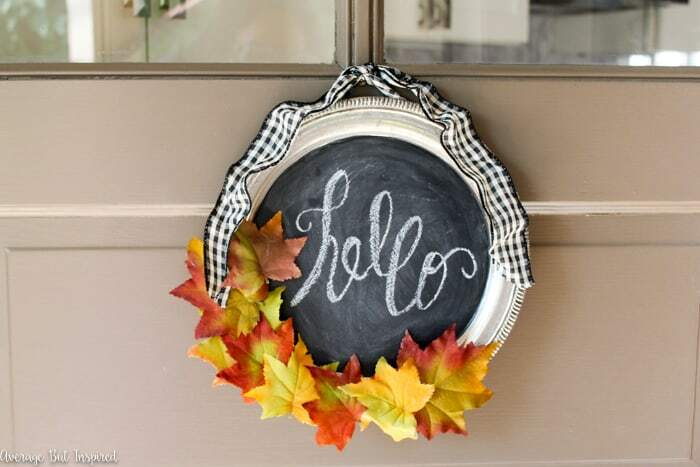 Dollar store metal wreath forms become the star of these easy DIY wreaths! 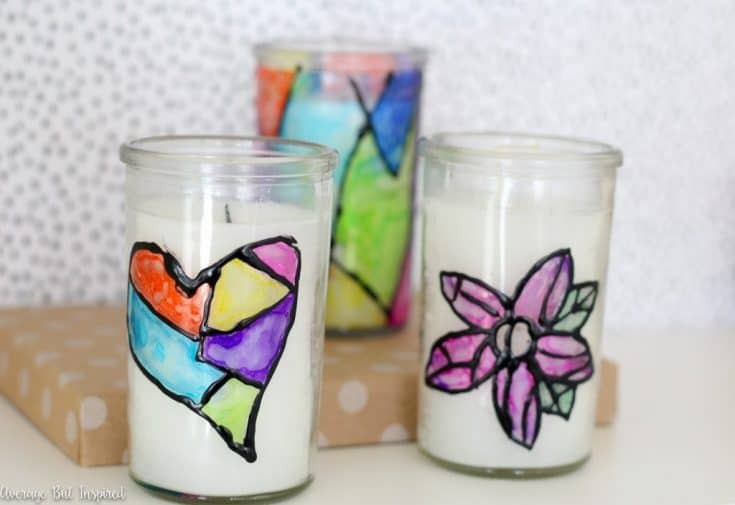 Dollar store candles and permanent markers become beautiful stained glass candles in this fun project! 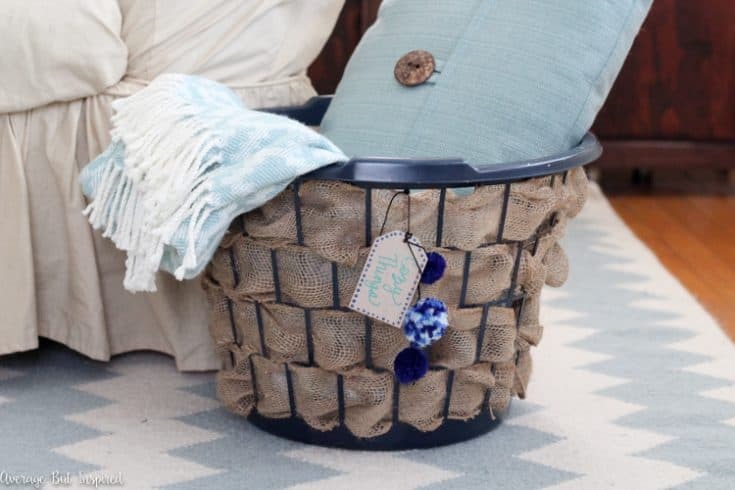 Turn a dollar store laundry hamper into a pretty decorative basket for your home! 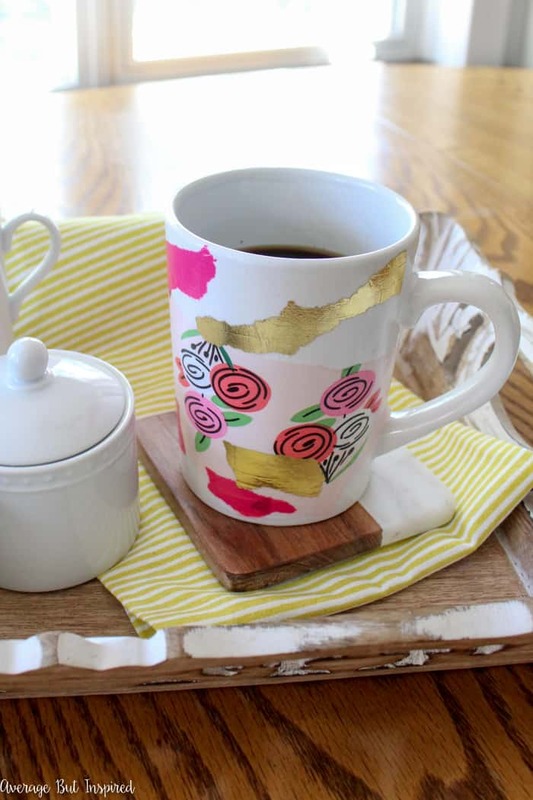 A plain dollar store mug gets an injection of personality in this easy DIY! 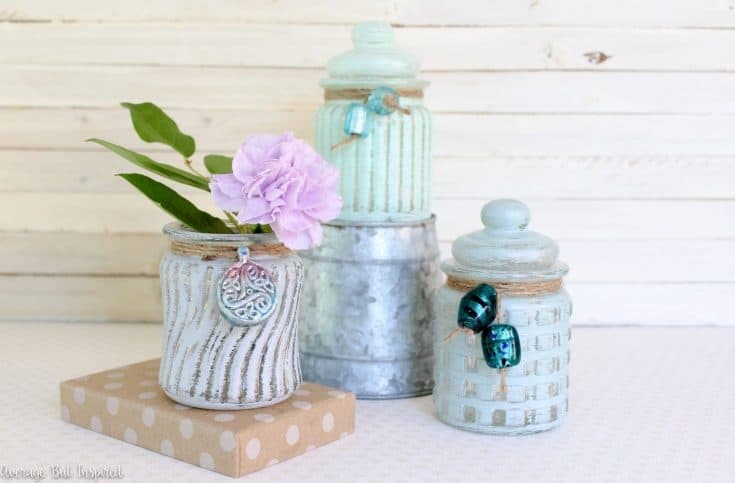 Dollar store candy jars become pretty decorative accents with paint and iridescent wax! 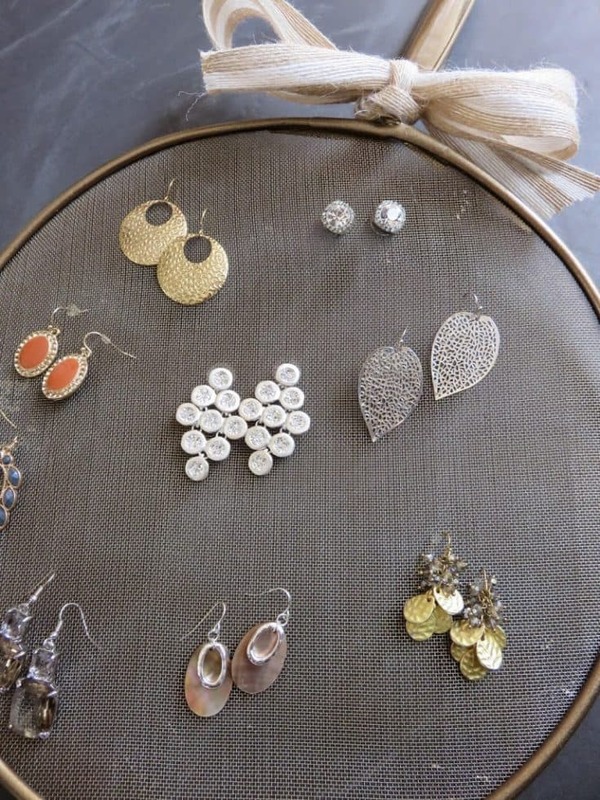 Transform a dollar store splatter screen into a cute earring organizer. It's so easy! Can you see yourself making any of these projects? Let me know which one is your favorite in the comments! 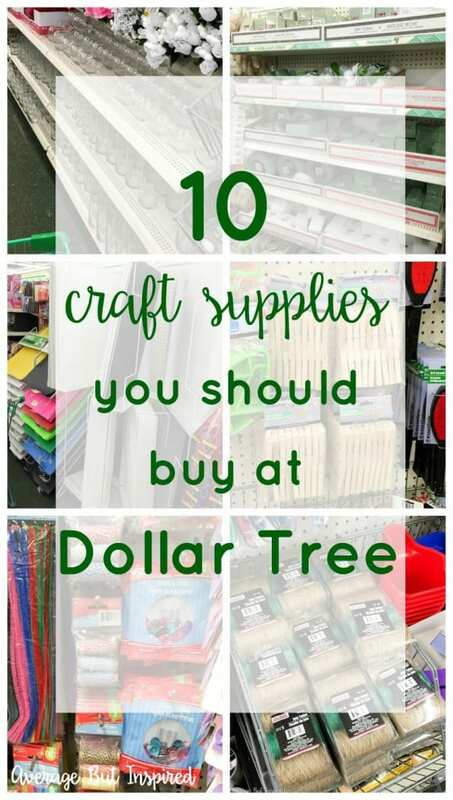 You May Also Like This Post on The Best Craft Supplies to Buy at Dollar Tree!